Videos of the comedy programme by TPA spread like wildfire across the Internet. 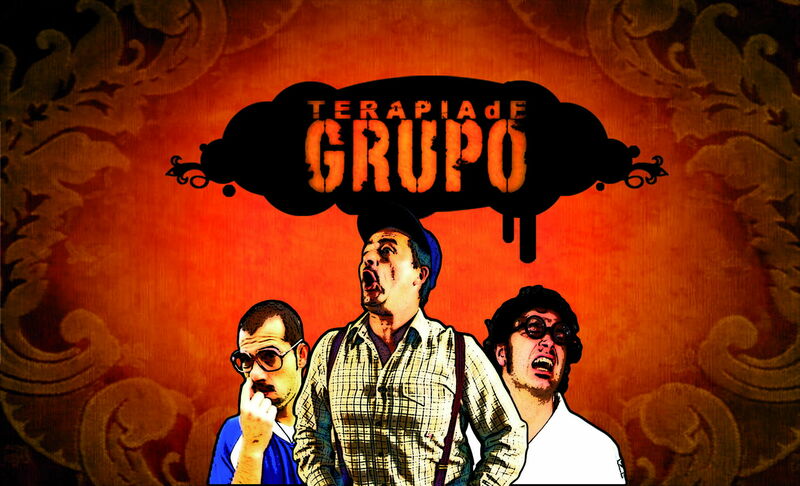 “Terapia de grupo”, the late night show by TPA, is very healthy, with a faithful audience night after night. The average audience for the month of May is over 7% at present. But it also has its “hidden” audience: internet users. The youtube channel ( terapiadegrupoTPA ) of the programme is one of those most visited in the country. Subscribers to T.D.G. continue increasing and its videos are sent in the form of e-mails, rubbing its shoulders with national television channels regarding the number of visits.